Hospice care is available to anyone of any age with a life expectancy of six months or less if the illness or disease runs its normal course. The patient and family choose to elect hospice, and the patient’s eligibility must be certified by a physician (most often the patient’s personal physician in conjunction with the hospice’s medical director.) Referral for hospice care is appropriate when the overall plan of care is directed toward comfort rather than treating the underlying disease process. Medicare Hospice Benefit: Medicare provides beneficiaries with a hospice benefit that covers 100% of services. 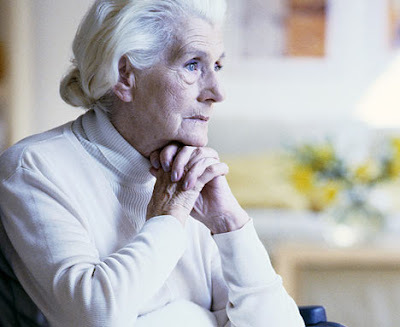 Medicare beneficiaries use Medicare Part A (Hospital Insurance) for hospice services. Private insurance companies offer similar hospice benefits. A small co-payment for services may be required depending on the insurance provider. Upon referral, our Admissions Team will verify insurance benefits to determine what is covered. Click here for a list of insurance companies First Choice Hospice of Utah accepts.